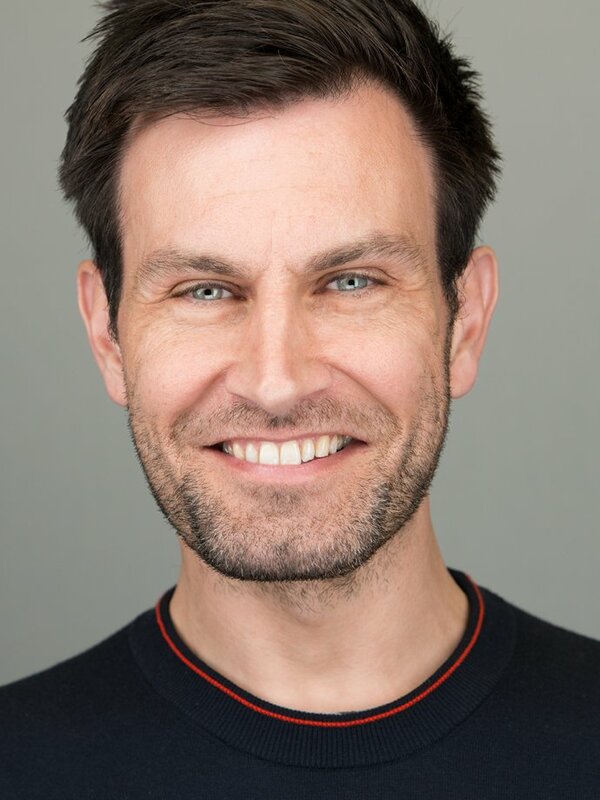 Andrew obtained a BSc in Biology and Finance from Keele University in 2001 and completed the MSc Biology and Control of Diseases Vectors at the London School of Hygiene and Tropical Medicine in 2006. His PhD studies were carried out at the Pirbright Institute in collaboration with the University of Liverpool, and investigated host location behaviour of British Culicoides species that transmit Bluetongue and Schmallenberg viruses to livestock. In between studies he worked with NGOs in South Sudan and Central African Republic implementing programmes to control visceral leishmaniasis and malaria. 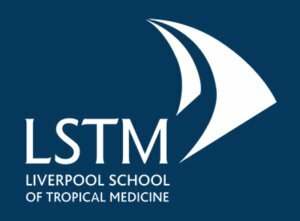 Andrew re-joined LSTM in 2016 working with Professor Steve Torr. His work is focused on the large-scale implementation of tsetse fly control using tiny targets in Gambian sleeping sickness foci in Uganda and Democratic Republic of Congo. Andrew is also collaborating with the Capacity Research Unit (CRU) at LSTM to implement capacity strengthening programmes with the national sleeping sickness control programmes in Uganda and DRC.